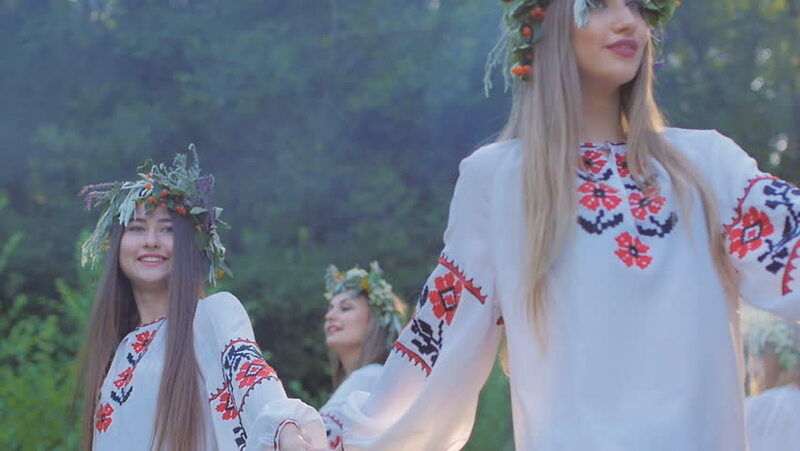 hd00:22Group of young people in national costumes Slavic celebrate the summer solstice. A group of girls and boys talking and laughing at the festival. hd00:22a group of girls and boys in the Slavic national dress in the woods smiling and talking. The celebration of the summer equinox. hd00:21Asian woman with elephant in creek ,Chiang mai Thailand. hd00:12Russia, Samara, 06;17;2017, the Festival of colors, dancing children in costumes. hd00:10a group of girls and boys in the Slavic national dress in the woods smiling and talking. The celebration of the summer equinox.